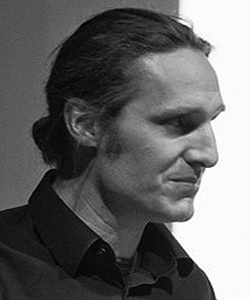 Axel Kilian’s research focus is on embodied computation and architectural robotics. He is an Assistant Professor at the Princeton University School of Architecture and previously was an Assistant Professor at TU Delft and a Postdoctoral Associate researcher and teacher for Computational Design at the Department of Architecture at MIT. In 2006 he completed a PhD in Computation on design exploration at MIT. He is the coauthor of the book “Architectural Geometry”. 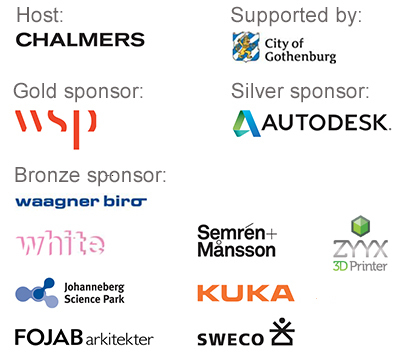 Axel Kilian contributed to the Smartgeometry series from 2003-2010, was co-chair of the inaugural Advances in Architectural Geometry conference in 2008, and member of the advisory committee for the Design Modelling Symposium in 2011 and 2013.